Sailor lost at sea 66 days saved by passing tanker. 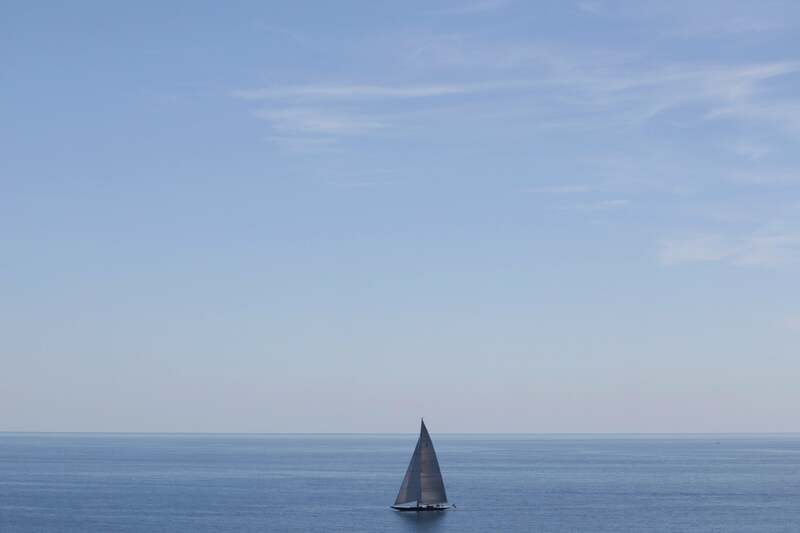 A Hanuman ‘J-Class’ yacht sails during the Monte-Carlo Rolex masters series tournament. A sailor who spent 66 days lost at sea was found 200 miles off the North Carolina coast on Thursday by a passing ship. The German tanker spotted Louis Jordan in his disabled 35-foot sailboat and took him aboard. The 37-year-old, and his boat “Angel,” were reported missing by Jordan’s family on January 29th. The Coast Guard says when the tanker discovered the lost sailor, the boat was overturned, and he was sitting on the hull. Jordan was last seen in South Carolina, on Jan. 23rd, just under a week before he was called in missing, where he had told a local harbor operator he was going out fishing. He was able to survive adrift in the Atlantic Ocean by drinking rainwater and eating raw fish, according to the Coast Guard. It is not yet known why the boat capsized.